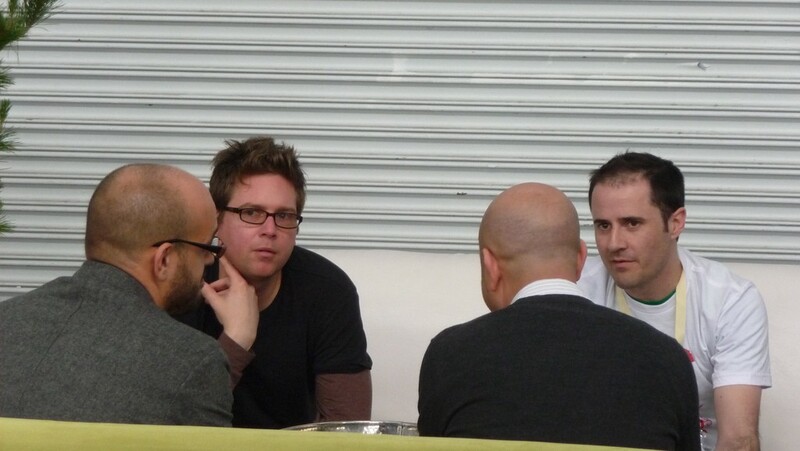 Recently news came out that Obvious partner Biz Stone is starting a new company called Jelly. What is Jelly? Biz is planning to share more of that soon. I can tell you I’m super excited about the idea and think Biz and the rockstar team he’s putting together are going to kill it. In related news, Medium — the main internal project of Obvious for the last few months — is now operating as its own company. We have 30 people focused on many big ideas for the site you’re reading now. Personally, I’m spending about 98% of my time on it. What does this mean for The Obvious Corporation? Turns out, we like focus. We rebooted Obvious in 2011 with a vague plan. We started investing, incubating, and experimenting to figure out what worked and what we wanted to do at this stage in our careers; we just knew we wanted to work together on stuff that mattered. Among other things, the first few months taught us that we gravitated toward diving in more deeply on a small number of things — rather than having a lighter touch on many ventures. In the latter cases, Obvious is simply the vehicle through which we co-invest in entrepreneurs that share our worldview. We plug them into our greater network and increase the chance of being helpful by pooling our resources. As far as hands-on work goes, while Biz and I have our hands full, Jason is actively looking for another company he can (silently) partner with in New York. More than anything, as Biz likes to say, Obvious is a philosophy. It’s a philosophy that has held us together as partners — and friends — through many years and, now, has launched a new chapter and new set of ventures which will be stronger through association. As we announced almost two years ago when we started Obvious (the second time), our aim is to build systems that help people work together to make the world better. That’s the thread that ties it all together.